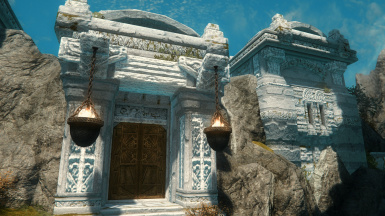 Skyland Markarth offers high quality textures and a new artistic vision to the ancient city of Markarth and Dwemer ruins. 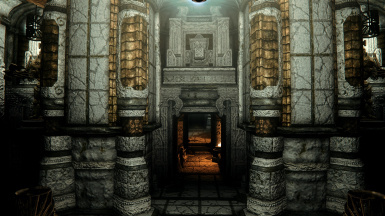 From stone carvings and old iron to Dwemer metals, see Markarth again as if for the first time. 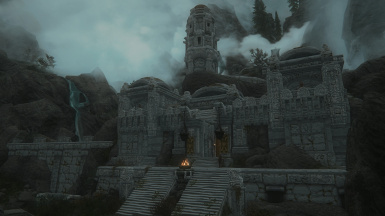 Skyland Markarth offers high quality textures and a new artistic vision to the ancient city of Markarth. 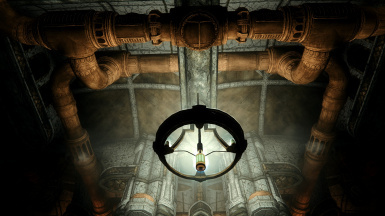 From stone carvings and old iron to Dwemer metals, see Markarth again as if for the first time. 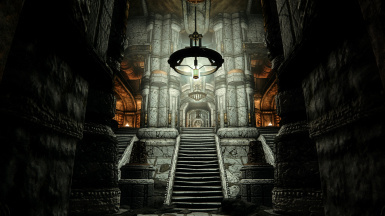 Included in Skyland Markarth are the Dwemer Dungeons. All metal and stone work has been remade pairing it perfectly with the city of Markarth. 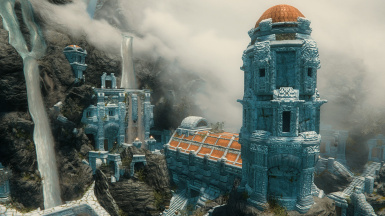 Created from a blend of traditional and new crafting techniques, Skyland Markarth boasts 2k diffuse maps and 2k normals. Like all Skyland mods, Skyland Markarth is compatible with EVERYTHING. Blended roads does not affect the interior of the town. 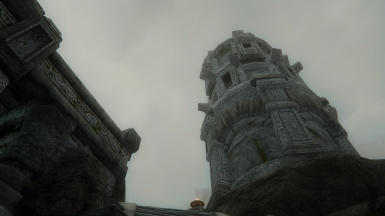 If you have a mod that textures Markarth, remove it or put this mod below it. If you want to blend other mods with this mod, like Dwemer metal mods, place those below this mod. If you have a mesh enhancing mod like SMIM or HPP, place that anywhere. This mod does not have any meshes. Use the Skyland Library of mods for best results.